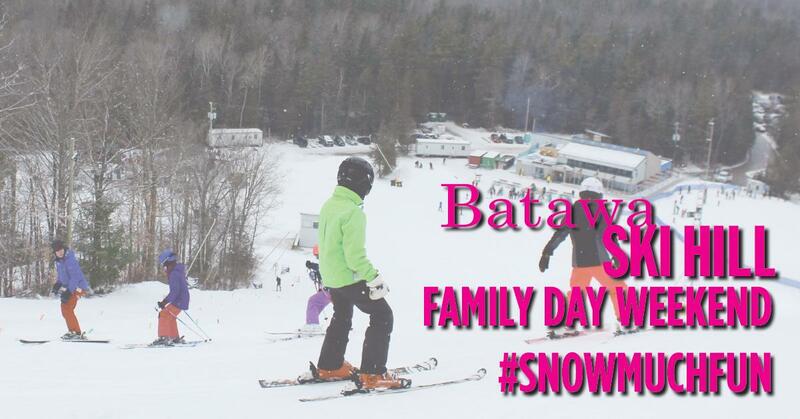 Learn how to ski this Family Day Weekend with our second Learn to Love Winter Saturday! Get 10% off your Discover Package and take advantage of all day Snow School lessons being offered on the beginner hill. Lessons will be running from 9 am to 12 pm and 1 pm to 4 pm.